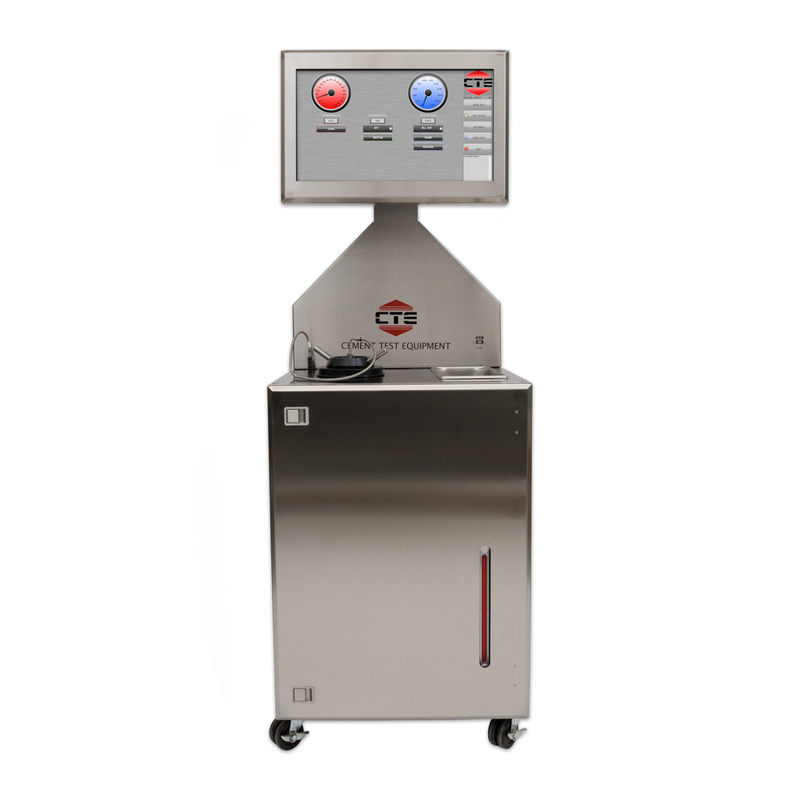 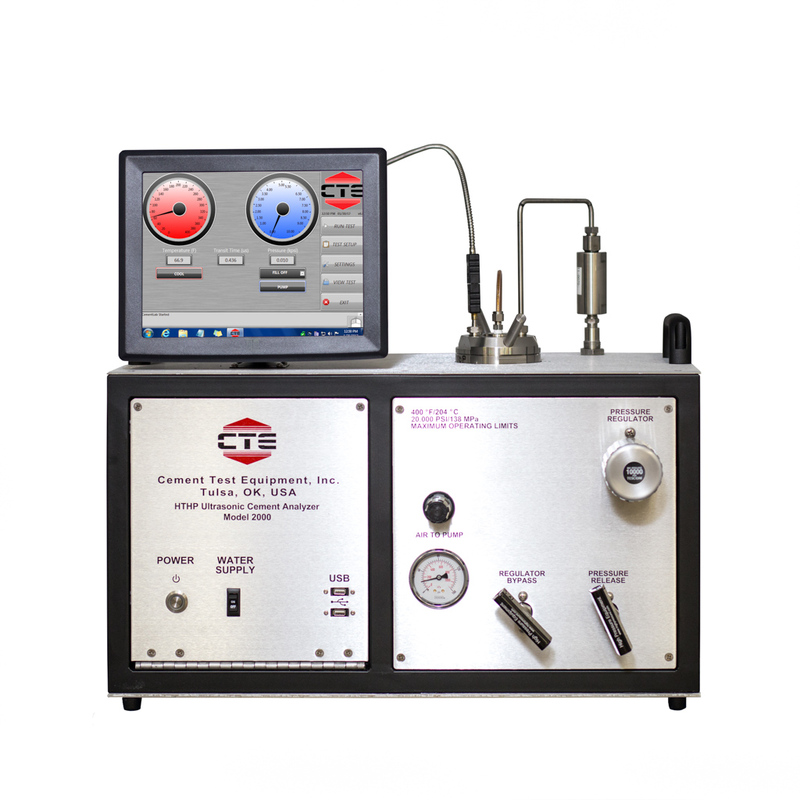 CTE is committed to providing the highest quality products and services to our customers. 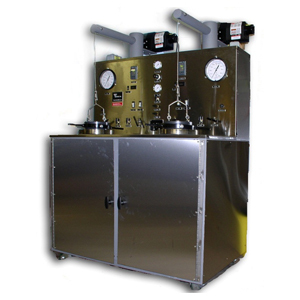 Each member of our managing staff has a minimum of 20 years experience directly in the design, manufacturing, sale, and service of well cement testing instruments. 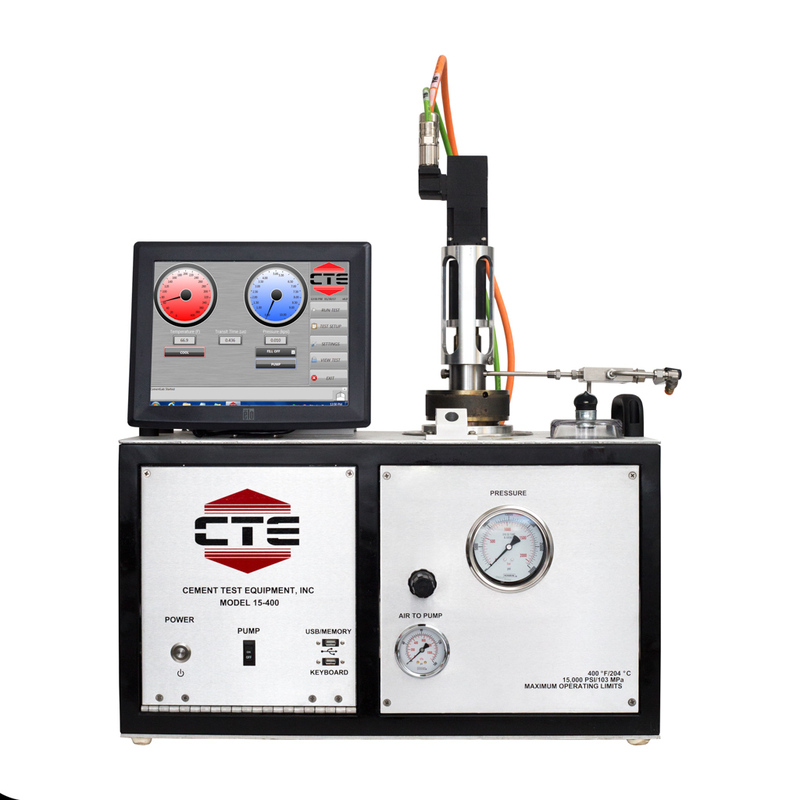 Combined with the state-of-the-art mechanical systems, CTE instruments are generally considered ‘leading edge’.